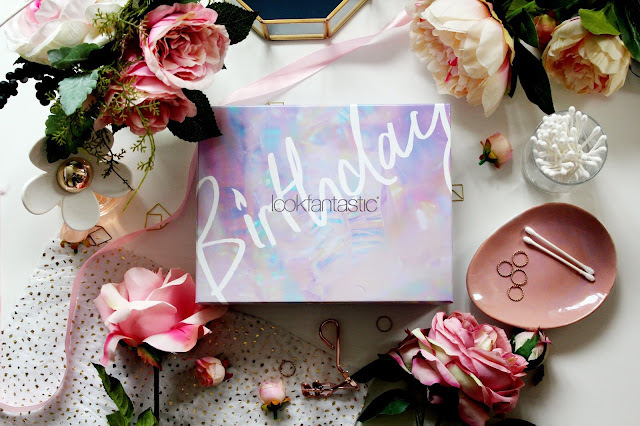 Can you believe that the Look Fantastic beauty box is a massive 4 years old?! Insane right? I have been a subscriber since it’s 1st year and I have to say I have been so impressed with how the beauty box has grown over the years. 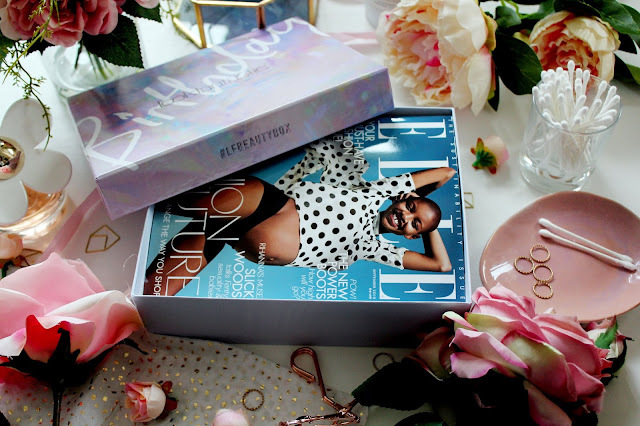 I love the unique designs and themes for each month and the range of products, which they offer inside, as well as a free copy of Elle magazine! Not bad considering you can subscribe to the box yourself for as little as £13! 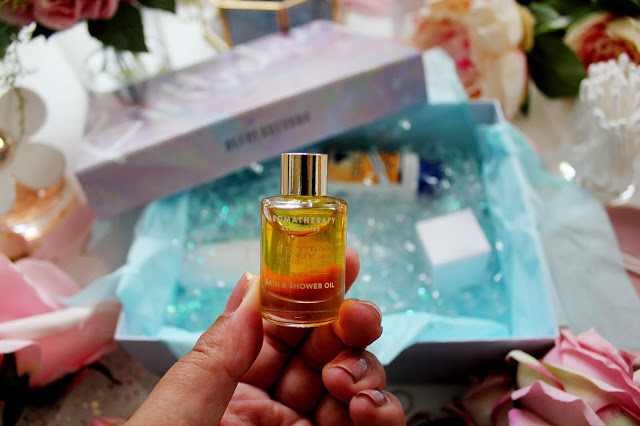 The elasticizer by Philip Kingsley is a cult product in the beauty world and it’s something, which all the celebrity hair stylists and hairdressers use. This shampoo treatment improves the suppleness of your hair, strength and shine. This will leave your hair feeling a lot softer and less ‘brittle’ amazing right?! I have gone through 2 or 3 mini versions of this and I have to say it’s something I would purchase the full size version of as it’s SUCH a good product. 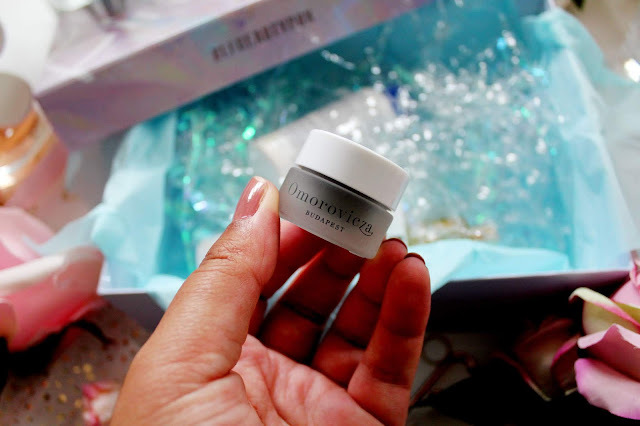 Omorovicza is a brand that I really need to try more products from as I’ve only ever tried a couple of facemask samples from them in the past (thanks to my beauty box addiction)! 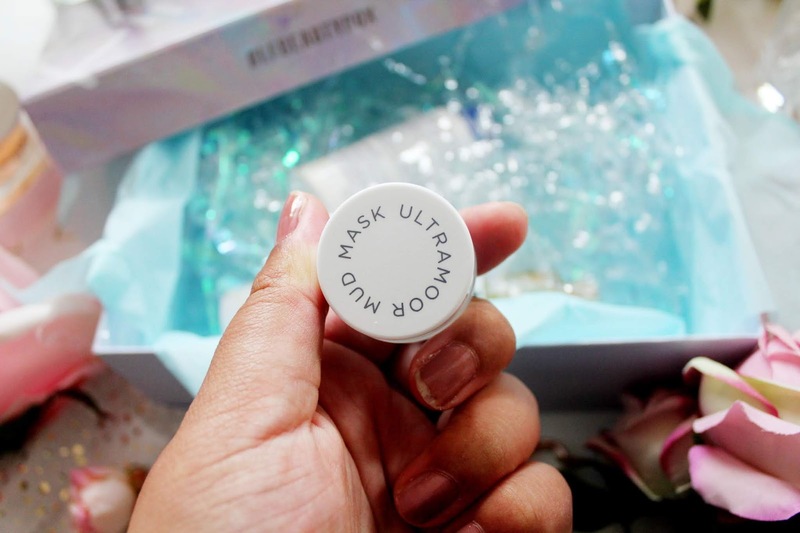 I have never tried this mask though! This mask aims to detox, cleanse and revive your skin. What’s great about clay masks is they hydrate and protect your skin at the same time and they can help to brighten your complexion as well. 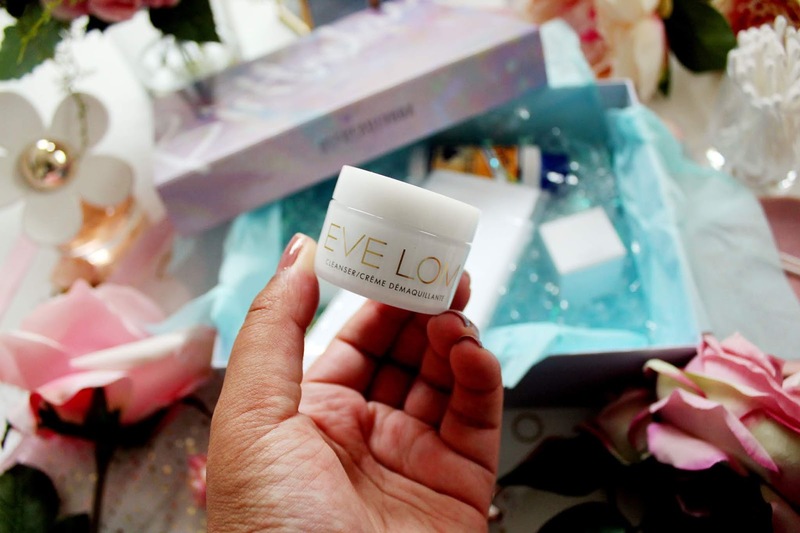 This cleanser from Eve Lom is INCREDIBLE. 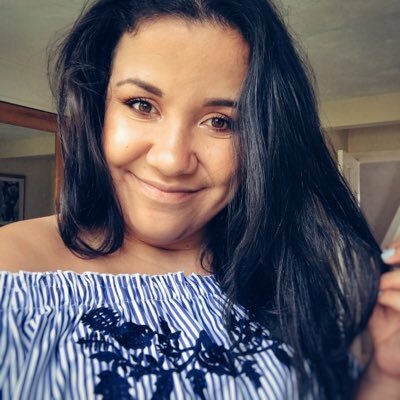 I have to say I have gone through 3 or 4 mini’s of this and I actually have a full size version which I’m working my way through so it’s great to have another to add to my make-up collection. This is a cleanser, which has won numerous awards and is suitable for all skin types. This cleanser is gentle, yet exfoliating and it even removes waterproof makeup from your skin. Amazing right?! I would buy this months box just for this product alone! Aromatherapy Associates is a brand I’ve never tried but have always wanted to try. When you’ve had a super long day there is nothing better than a bath/shower to relax and this oil is formulated with grapefruit, rosemary and juniper oils to help boost circulation and shrug off any sluggishness. I can’t wait to give this product a go next time I need a pamper session after a long day! 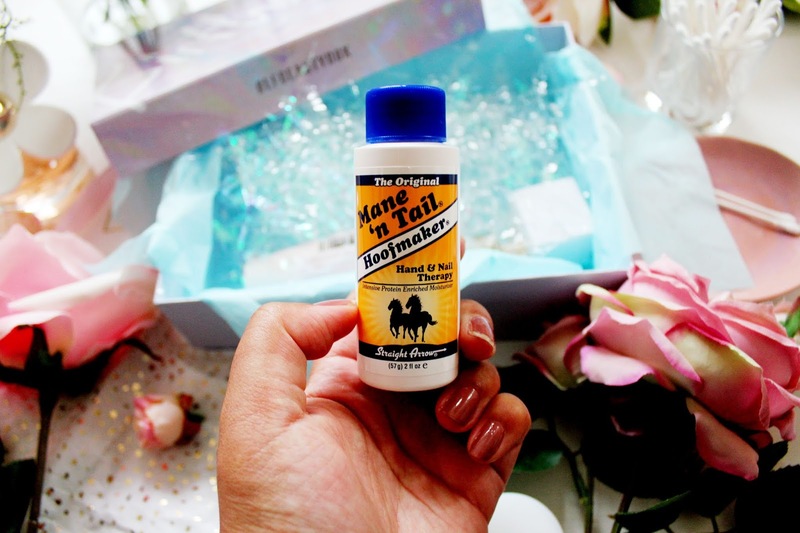 Can you believe that Mane N Tail started out as a brand just for horses? Crazy! I knew Mane N Tail did shampoo/conditioner but not hand cream so I was surprised to see this in this month’s box. However, this product has gone straight into my handbag as I go through hand creams VERY quickly. What I like about this hand cream is that it’s not greasy and it can help strengthen and protect your nails, not just leave your skin feeling moisturised. Lastly, in this months box (which I didn’t get as mine was missing!) is a strobing pencil from Lord & Berry. Lord & Berry is a brand I’ve loved for years so I was a little gutted when I discovered this wasn’t in my box! However, the strobing pencil seems like it’s a great multi-use product. I would use this as an inner corner highlight for my eyes but also along my brow bone. I’m really impressed with this months box and I think it’s such good value for money. 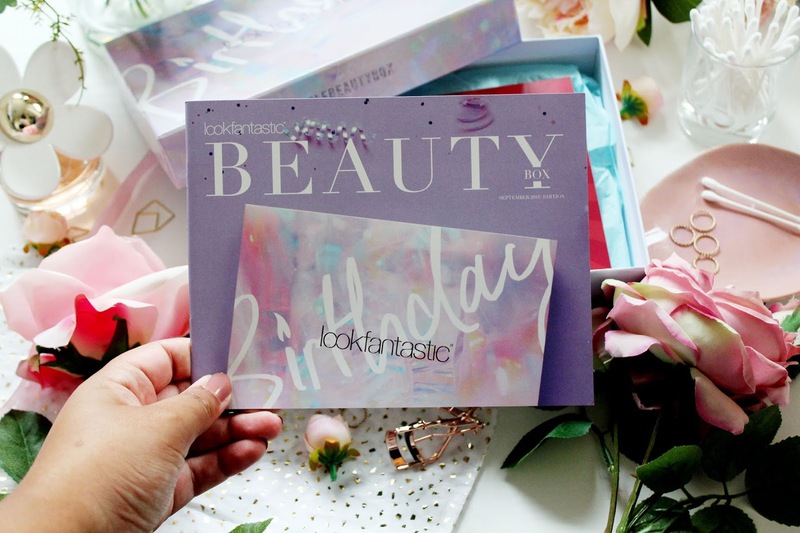 You can subscribe to the Look Fantastic beauty box from £13 a month here. The Elasticizer is such an amazing product, I love how it's featured in this months box!